If you are a bibliophile and you come across a book by the author of Midnight’s Children, The Ground Beneath Her Feet and The Moor’s Last Sigh, controlling your expectations may be quite the task. You’re in luck as Salman Rushdie’s new novel will not let you down. Set against the backdrop of modern America’s politics and culture, The Golden House, which starts with the election of Barack Obama, journeys on as the tale of Nero Golden — a billionaire who moves to a closed community in New York’s Greenwich Village. Told through the eyes and voice of his neighbour, film-maker René Unterlinden, the book — complete with a supervillain — will transport you to the surreal world and fascinating lives of Golden and his three sons, a world filled with machinations and moves beyond a mere mortal’s imagination. The best compliment to a tome such as this is that it is comprehensive. An in-depth analysis of the life journeys of 16 women, who have in a great way influenced the world, created history, and impacted countless lives, Battling Injustice is the outcome of six years’ worth of research. Kailash Satyarthi rightfully states in the foreword, ‘Our society owes its existence to women, for we all once lived and breathed inside her’. 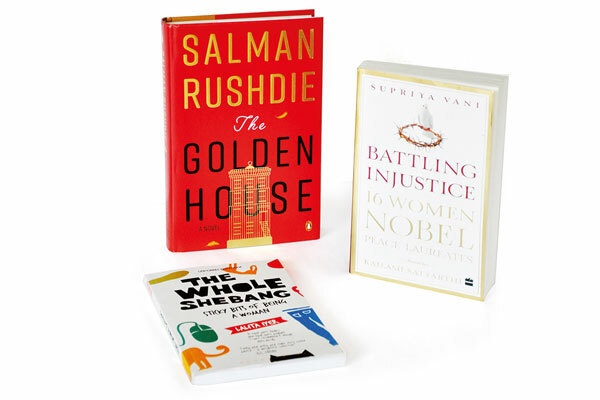 These short biographies of individuals including the likes of Malala Yousafzai, Shirin Ebadi, Jody Williams, Mother Teresa, Aung San Suu Kyi and Jane Addams, portray their determined struggles to seek peace and justice. Through the pages of this book, the reader is made aware of how much there really is for humanity to learn from these exceptional women. To all the 20-somethings, or everyone who has ever been there, you’re in for a joyride. Filled with witty quips and funny scenarios, Lalita Iyer’s latest title is for you, if a light, quick read is what you seek. Iyer’s take on the first meet and greet with the ‘monthly bloody buddy’ and the state of the bank balance at the end of every month will make every girl nod in agreement. From dreaming of ‘the one’ to creating a mini version of you over an eventful timespan of nine months…the author tells it like it is — making the expectations more realistic and the actual experience a tad bit funnier. 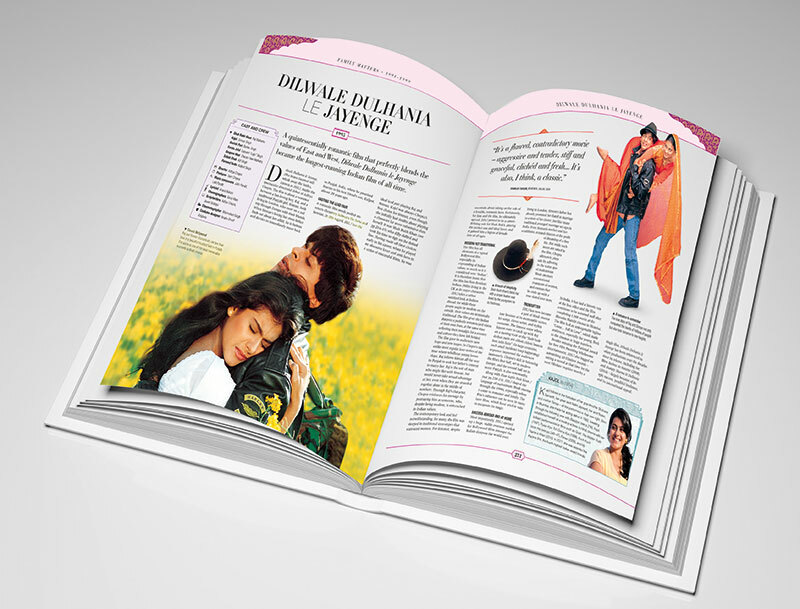 Bollywood — The Films! The Songs! The Stars! When discussions about pop culture in India arise, there’s one topic that can rarely be left out — Bollywood. From its costumes and characters to dialogues, songs and choreography, the Hindi film industry has influenced generations of Indians with its larger-than-life depictions of stories. 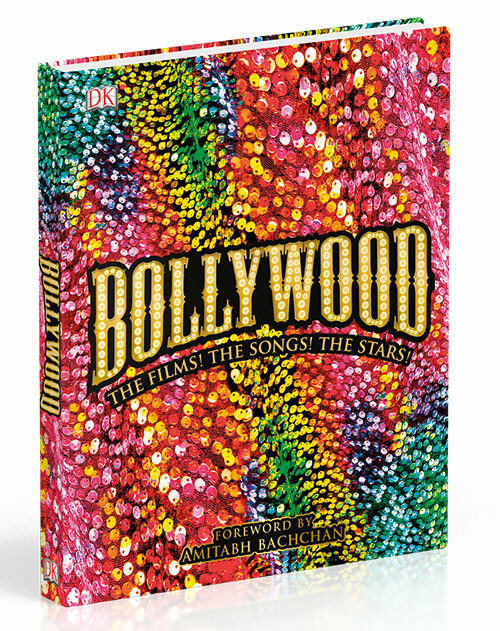 In this new coffee-table book filled with vibrant, arresting images and a foreword by Amitabh Bachchan, readers will have the chance to live through the various eras of Bollywood, right from 1910 onwards. Learn about the golden age of cinema in the 1950s, the industry’s first superstars (Raj Kapoor, Dilip Kumar and Dev Anand), the Venus of the Indian screen (Madhubala) and trace the journey of the Khans (Shah Rukh, Aamir and Salman) from all the way back in the 1990s. Whether you want to know how long Sooraj Barjatya took to script Hum Aapke Hain Koun..! or how Dadasaheb Phalke laid the foundations for the Hindi film industry, Bollywood will satiate every film buff’s appetite. As the introduction says, this one is a ‘celebration of…more than a century of artistry and innovation in Indian cinema’.